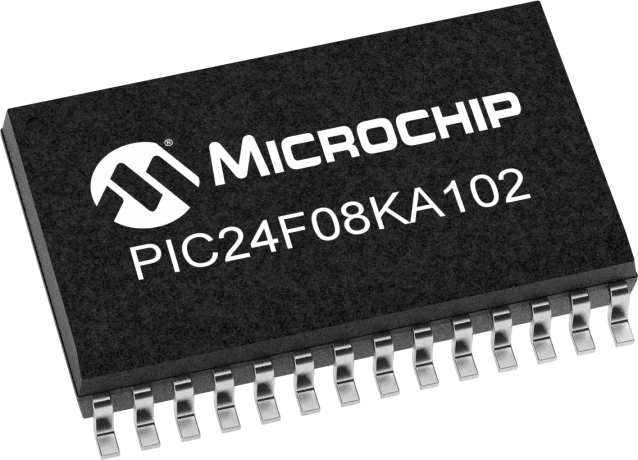 16-bit Microcontroller featuring XLP for eXtreme Low Power consumption. Designed for power constrained and battery powered applications. Features unique peripherals like deep sleep mode DSBOR, DSWDT and RTCC for industry leading low power performance.